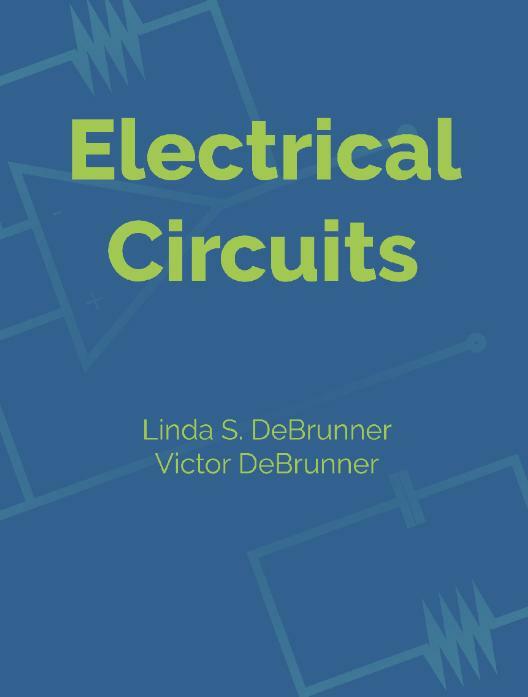 by Linda DeBrunner et al. 24 Questions - A question pack on design decisions in engineering. 30 Questions - A question pack on engineering mechanics. 21 Questions - A question pack on dynamics in mechanical engineering. 20 Questions - A question pack on engineering communication. 23 Questions - This question pack asks students to apply their knowledge of computer aided design from the beginning. 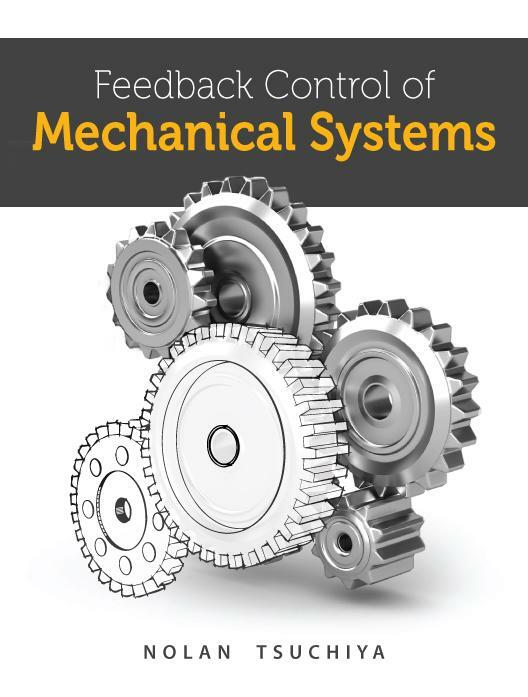 29 Questions - A question pack on dynamics in mechanical engineering. 41 Questions - A question pack on engineering mechanics. 19 Questions - A question pack on dynamic systems and controls. 31 Questions - This question pack asks students to apply their knowledge of computer aided design in relation to dimension, perspective and projection. 18 Questions - A question pack on dynamic systems and controls. 22 Questions - A question pack on dynamic systems and controls. 32 Questions - A question pack on dynamic systems and controls. 23 Questions - A question pack on electronics, quality, lean manufacturing and OSHA safety by Mount Wachusett Community College. 47 Questions - A question pack on engineering project design. 13 Questions - A question pack on engineering project design. 33 Questions - A question pack on materials and material processing in engineering. 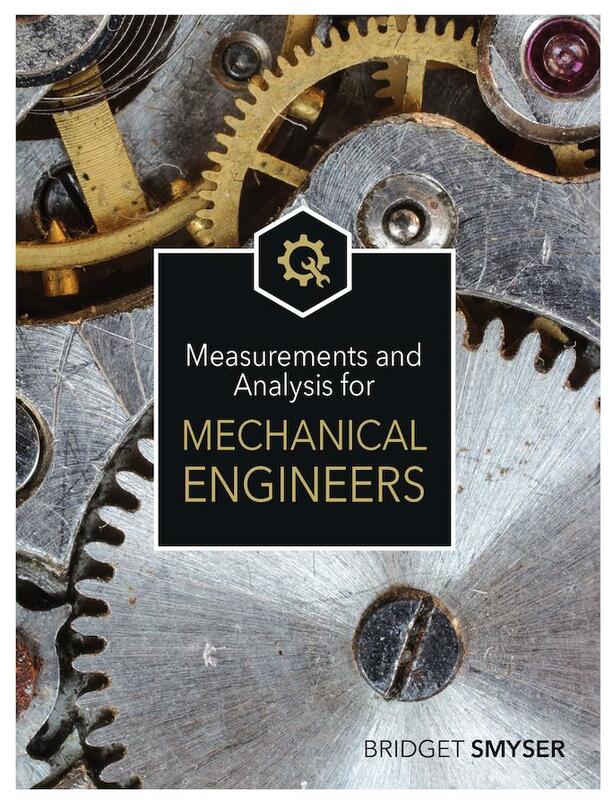 34 Questions - A question pack on engineering mechanics. 17 Questions - A question pack on design decisions in engineering. 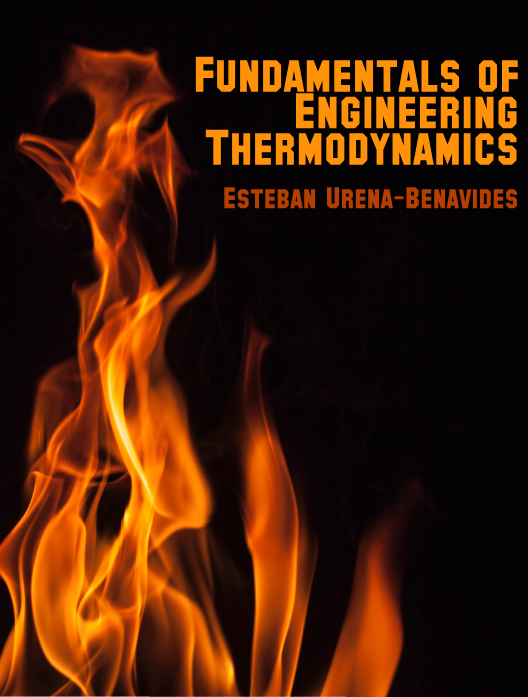 45 Questions - A question pack on fluid flow in thermal dynamic systems. 19 Questions - A question pack on fluid mechanics.